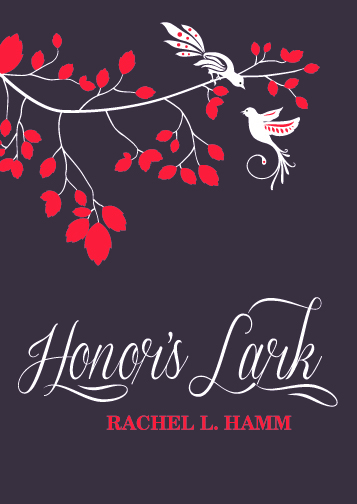 Honor’s Lark was published on May 15th, 2014! I am so proud of this book. I love the story and the characters, and while my voice remains intact, I think it really displays my growth as a writer. Currently available via Amazon for Kindle and paperback.